Yoga is about the control of the mind, the psychology of the mind. Yoga is about the control of the mind, the psychology of the mind. 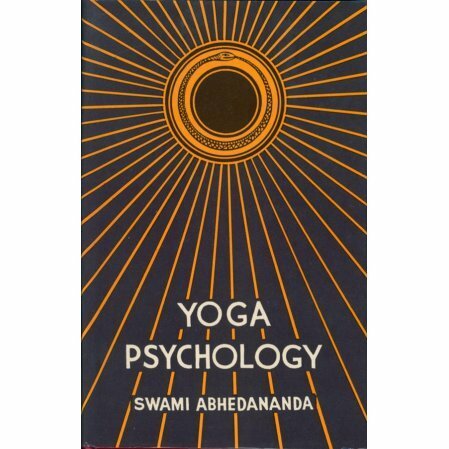 Given from the Indian point of view, the book is a compilation of lectures given by the swami before audiences in America in 1924 under the title Practical Psychology. The author was one of the younger disciples of Sri Ramakrishna who headed the Vedanta Society of new York for about 24 years. This book is an opportunity for any truth seeker wanting to have a deeper experience, understanding, and personal application of Yoga philosophy, psychology, and spiritual development enlarged, enhanced and expanded in their lives. Many are called few are chosen and few chose to Seek Truth.